Two new reports say more people are without permanent shelter this year. Among the top contributing factors: lack of affordable housing and the opioid crisis. The greatest increase is among families with children, some of whom are living in cars and tents this winter. We’ll get a statewide and regional picture. Courtney Bodge – She lives in Manchester in transitional housing after spending some time homeless in the city. She has three children and is in recovery from addiction. Cathy Kuhn – Director of the New Hampshire Coalition to End Homelessness and vice president of Research and Training for Families In Transition, a non-profit organization that provides housing and social services to homeless individuals and families. Ryan Lawliss – Emergency housing coordinator with Southwestern Community Services. He manages homeless shelters in Keene. Kyle Stucker – Rochester reporter with Foster’s Daily Democrat. He has done extensive coverage of homelessness in the seacoast area. 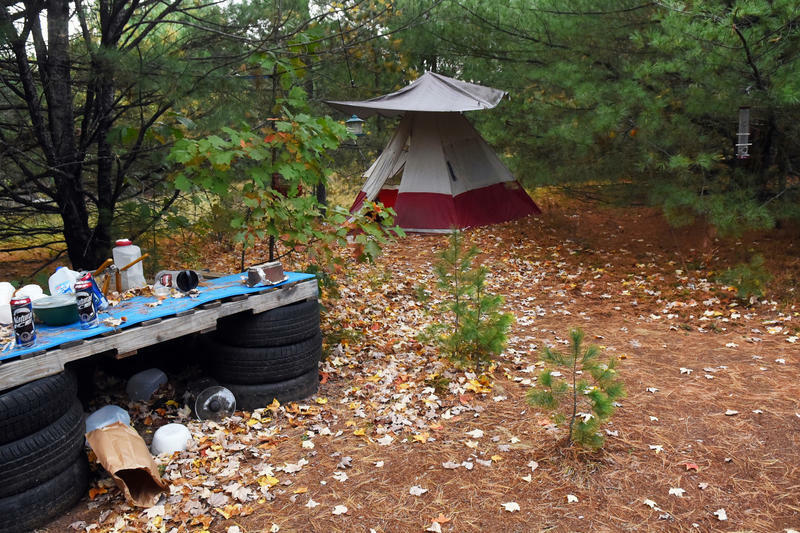 Kyle Stucker’s in-depth coverage, “Homeless on the Seacoast,” includes podcasts, photographs, and multiple stories profiling people who are homeless in the seacoast region and those helping them. Visit here to explore this multimedia series. Click here, for the full 2017 report on homelessness in New Hampshire by the N.H. Coalition to End Homelessness.